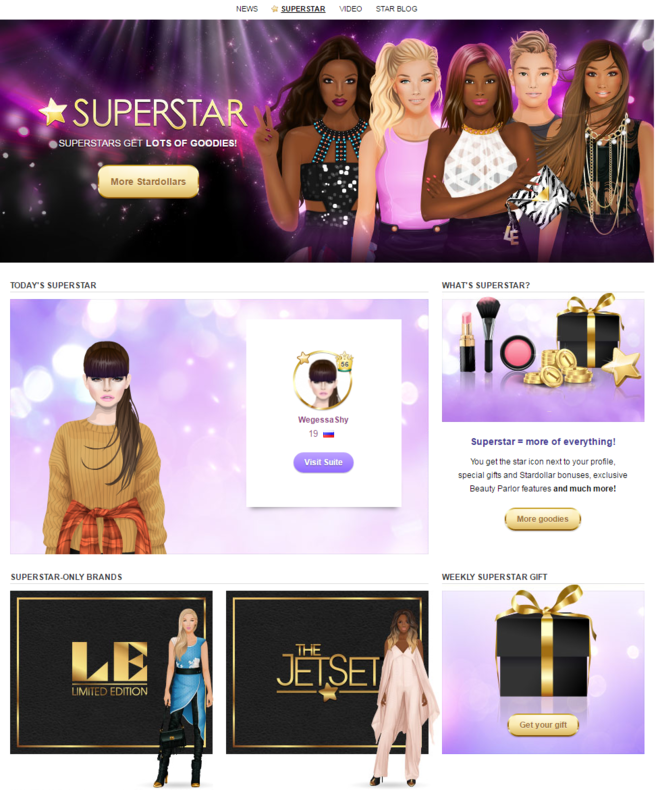 It's Weekly SuperStar Gift day! 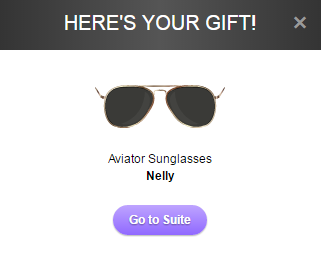 If you're SuperStar it's time to go and take your weekly gift - Aviator Synglasses from Nelly. You can get your gift HERE. Do you like this week SuperStar Gift? What would you like as a gift next week?